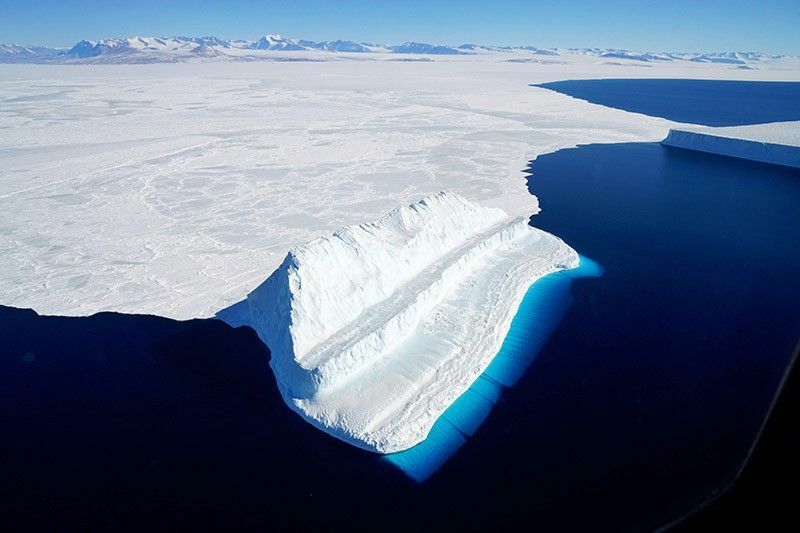 The story of Antarctic melt is a tale of two ice sheets. The West Antarctic Ice Sheet rests on a base that is below sea level—meaning that warming ocean waters wash beneath the ice, melting it from below. Meanwhile, East Antarctica’s ice sheet, which holds 10 times more ice than its rapidly deteriorating neighbor, sits mostly above sea level, leaving it relatively safe. Or so scientists thought. Yesterday, a paper published in the scientific journal PNAS concluded that the East Antarctic Ice Sheet has actually been melting rather quickly, contributing significantly to sea level rise.